Fast & Reliable Emergency Disaster Restoration. Keeping your basement dry and accessible for whichever purpose you see fit is the ambition of our company, and if you’ve come across our site, chances are it’s either a goal of yours as well, or you’re currently facing water issues. No matter your current state, we aim to having you resting easy by the end of your read as we present you with the means and methods we have in place to either fix your current basement woes, or to safeguard you from suffering them in the future. Frankfort Basement Waterproofing Pros. Call now 815-828-4443. We're a company dedicated to one particular service specialty, keeping your basement and surrounding property areas dry and secure. Whether this is through bringing you our high quality installations during your homes construction, or by adding measures to your existing property to ensure that you needn’t worry about owning a sudden and unwanted wading pool where your laundry room once was. There’s no task too big or too small to warrant our undivided attention, and bringing you the resolution you need. ​Each of the service offerings we bring to the Frankfort area are designed to bring you, and maintain a dry basement, we deliver on this premise with a host of services that are designed at utilizing the tried and tested measures on the market, combined with a steady upkeep of knowledge in developments in the industry to ensure that we can continually bring you the best the market has to offer. 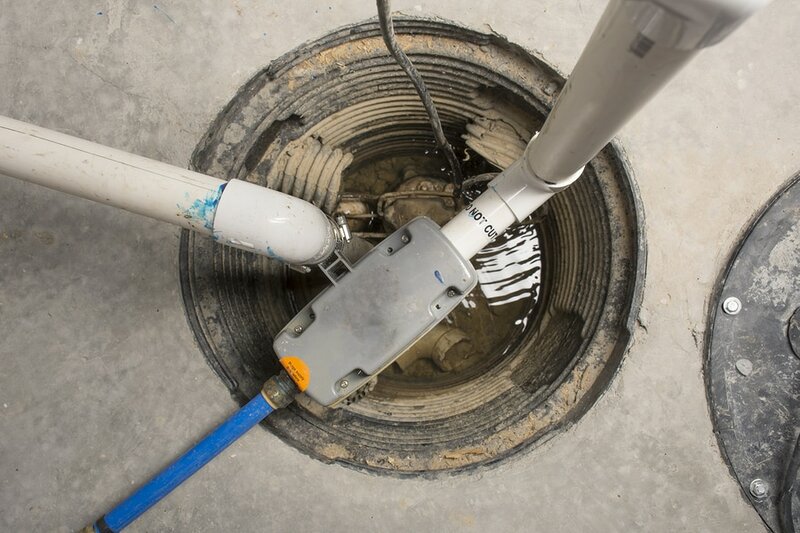 From wraps to sump pumps and everything in between, you can trust in Frankfort Basement Waterproofing Pros to deliver quality and efficiency. 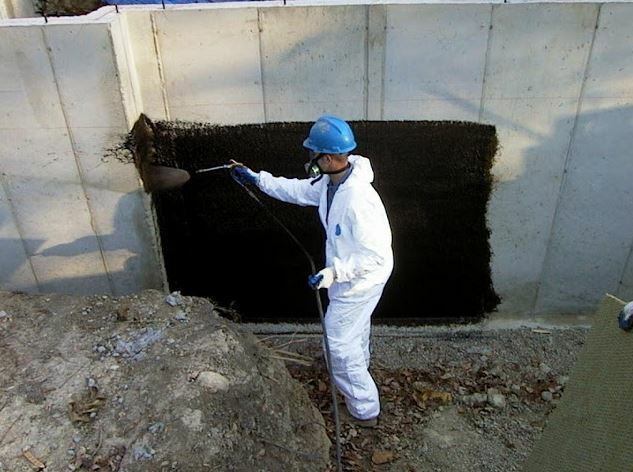 There are many measures that you can take to bring a higher level of waterproofing to your home, and Frankfort Basement Waterproofing Pros specializes in all of them. From wrapping to window wells, parging to weeping drains, we have the extensive servings list that ensures that we always have just the right solution to your waterproofing needs. To find out more about any of these offerings, we invite you to call into our offices and to speak with one of our qualified reps. 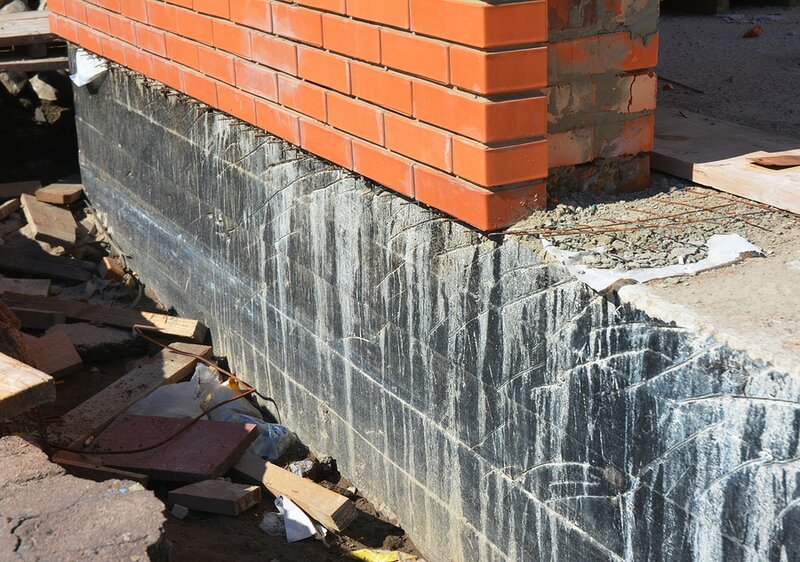 There can be no understatement to the importance of your homes foundation, and any level of damages to this integral part of your property can lead to a chain reaction of expense and headache. When your Frankfort home foundation is starting to show signs of stress and age, then a phone call to the offices of Frankfort Basement Waterproofing Pros will have you on your way to getting the assistance you need in bringing back your homes strength and dependable nature. Whether installed during the construction of your home, or added in at a later date, you can be sure that we have the means to bring this effective waterproofing addition to your property to bring you that extra layer of defense. 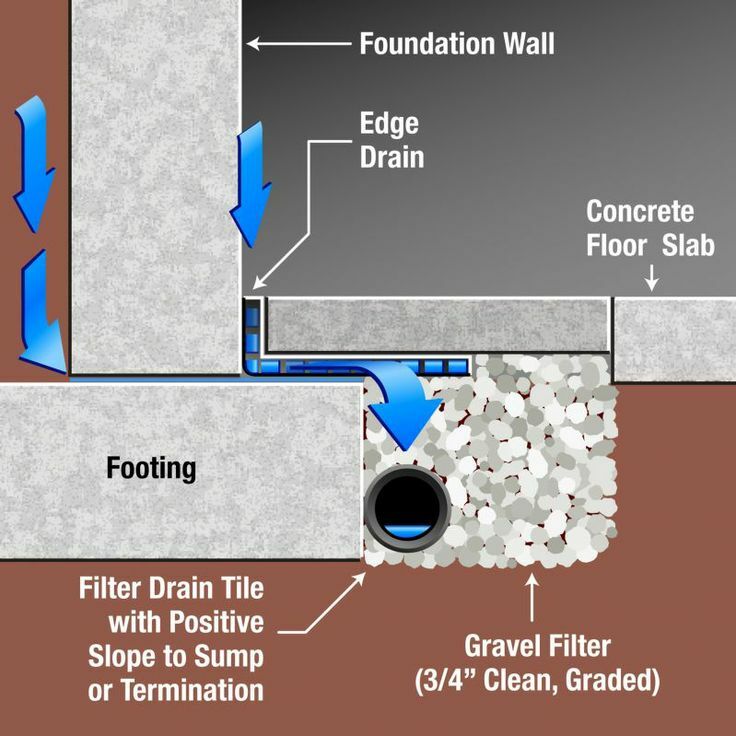 Drain tiles have been in use in homes for many years now, and the efficacy of their installation speaks for itself. 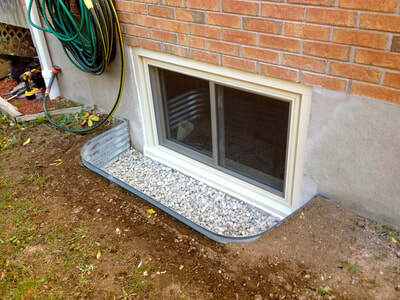 If you think that this particular addition is right for your home, then you can trust in Frankfort Basement Waterproofing Pros to bring you the professional installation you need. 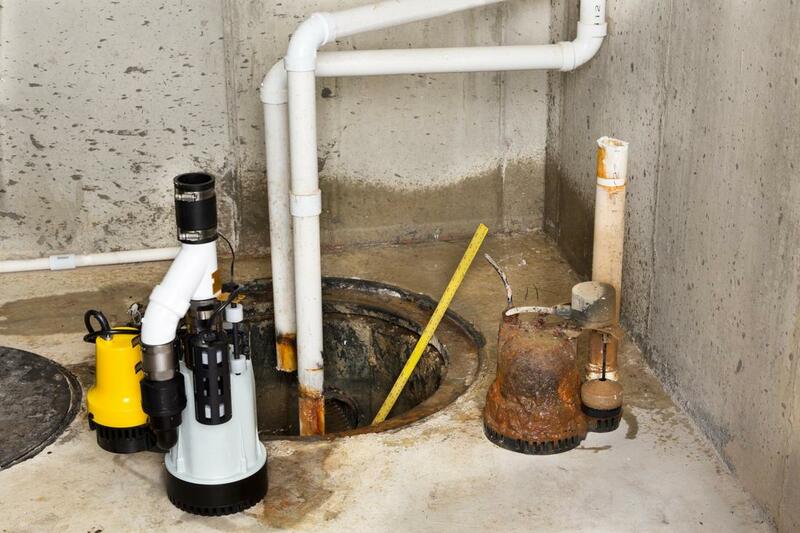 The quiet defender of your home, continually working stuffed away in some corner of your basement, and playing a much more vital role than it gets credit for, your sump pump is an important piece of waterproofing your home, and when this particular item goes on the fritz, then you can expect to see the results fairly quickly. 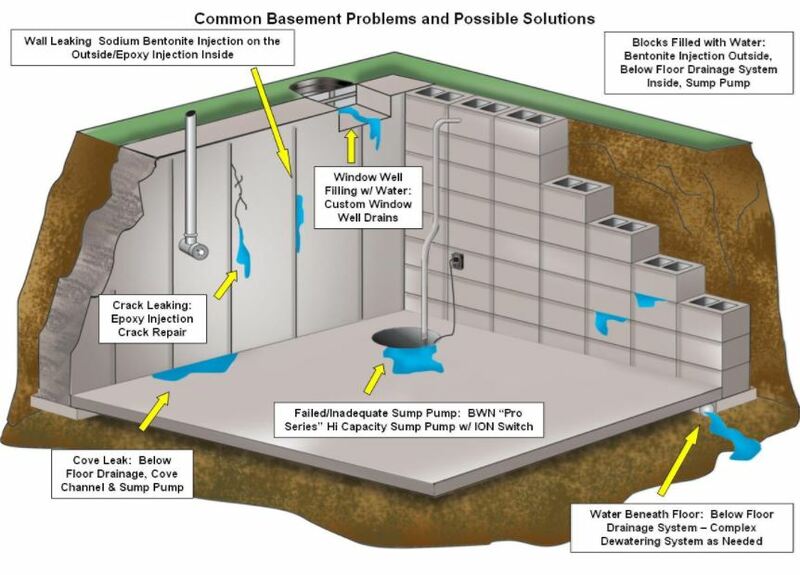 Frankfort Basement Waterproofing Pros bring you the services you need for sump pump installation, repair and replacement to ensure that it continues to work diligently for you. 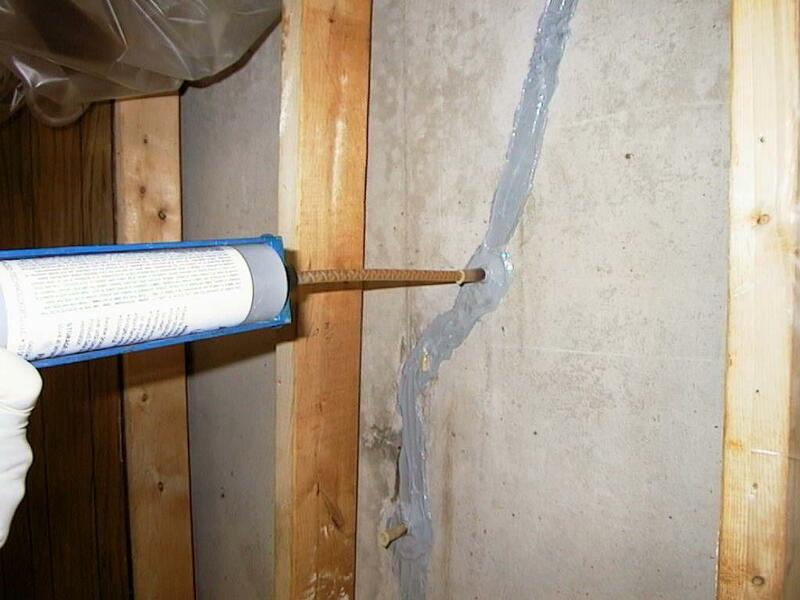 Cracks in the walls of your basement can be the precursors to much more extensive and expensive repairs to come. 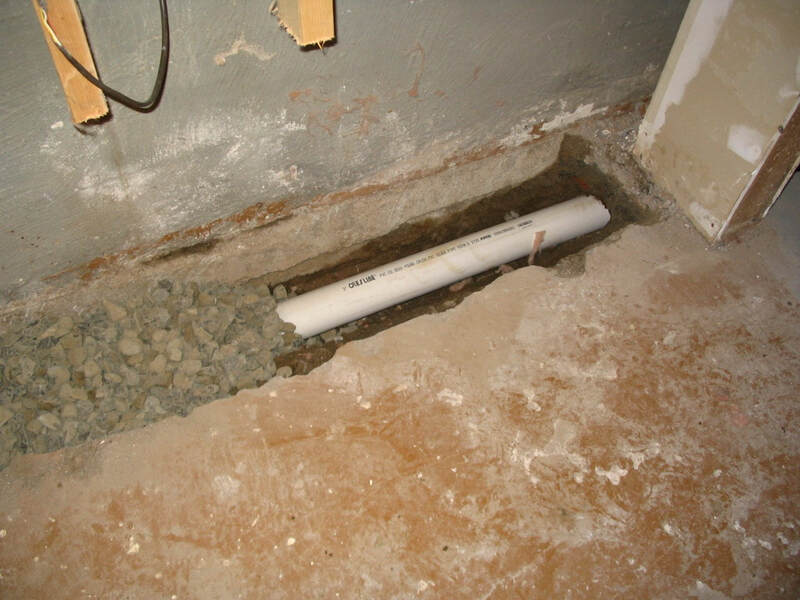 Even the smallest of openings in your concrete can be an invitation to water, and the hydrostatic pressure shift in this integral part of your home can lead to a chain reaction that soon affects much more than just walls. 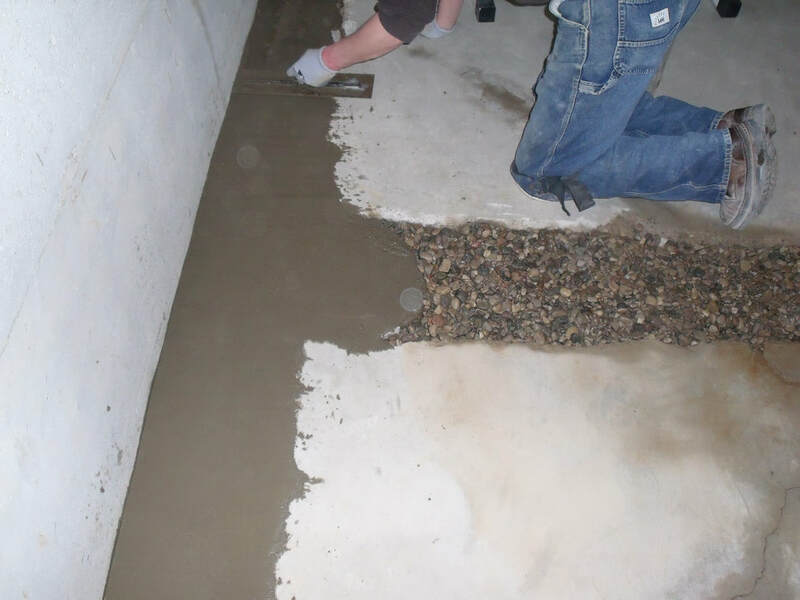 When you need a quality repair service for your basement concrete cracks, then you need the experienced touch of Frankfort Basement Waterproofing Pros. We are waiting to answer any questions you may have regarding your waterproofing service needs. All that we ask is that you pick up the phone and call Frankfort Basement Waterproofing Pros. We have professionals on standby waiting to take your call, answer questions, book assessments, and any other matter that requires attention. We're anxiously waiting to have you become a part of our Frankfort family so that we may be able to be a part of bringing your home back to its natural dry state, giving you back the peace of mind in knowing your home is solid and protected. We want to thank Water Damage Restoration Orange County for sponsoring the post above. 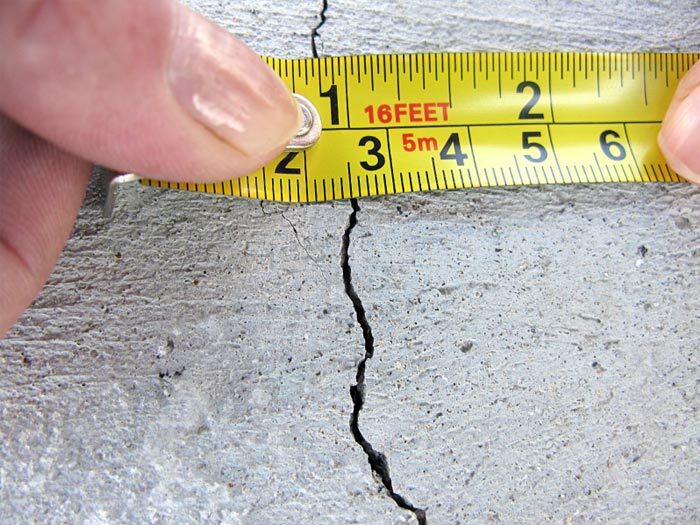 “I had a home inspection done when selling my house, and found a large crack in the foundation just below the soil. I called Frankfort Basement Waterproofing Pros for repair and was pleased when they got the job done under budget and on time.” – Kelly A. “When building my home the contractor I hired recommended a weeping tile installation. 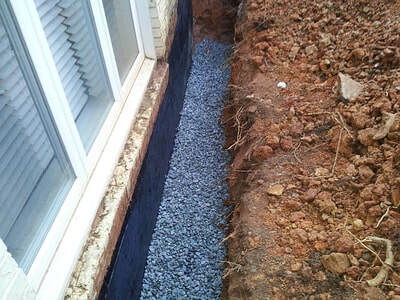 I called Frankfort Basement Waterproofing Pros to have it done as the house was built. They were fast, professional and friendly.” – Rob F.
“The sump pump in my basement had apparently stopped working a few weeks, needless to say when I got home and found a huge pool in my basement, I was less than impressed. 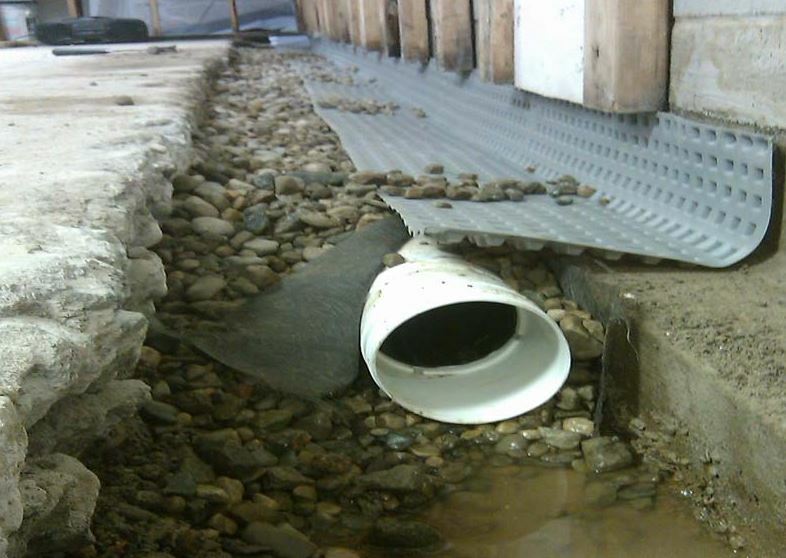 I called Frankfort Basement Waterproofing Pros and they were on site in hours replacing my sump pump.” – Chris S.